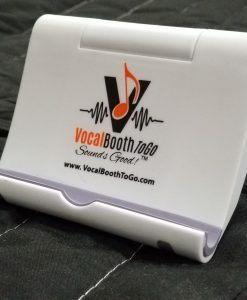 The Carry-On Vocal Booth 1.0 is a portable sound booth that allows voice actors to make quality recording anywhere! 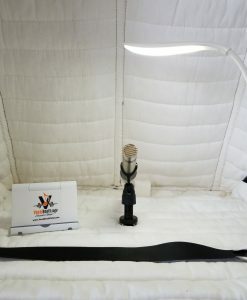 This portable vocal booth folds into a travel bag and is the perfect solution for a voice actor on the go. Comes with essential accessories. Also check out newer versions COVB 2.0 and VOMO. 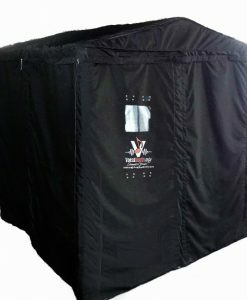 NOTE: This is an older version of the Carry-on Vocal booth that is now discontinued, so some blemishes should be expected (such as company logo crumbles off, small dents etc.). 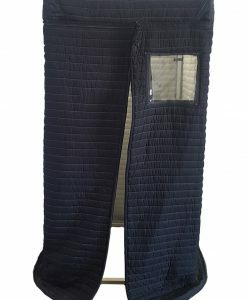 Buy now and Save! 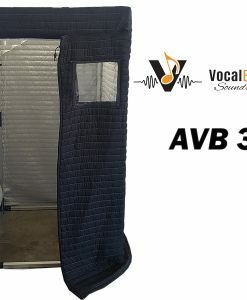 Get the Carry-On Vocal Booth Pro 1.0 at $150 off from its original $375.79 price. 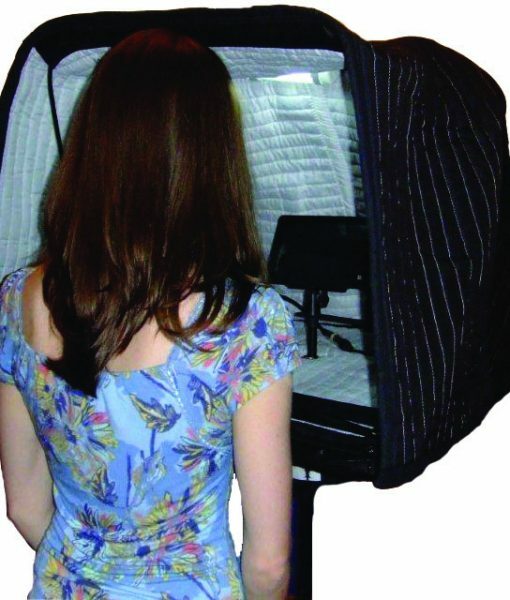 The Carry-On Vocal Booth is a portable sound booth that allows voice actors to make quality recording anywhere! This 12 lb. 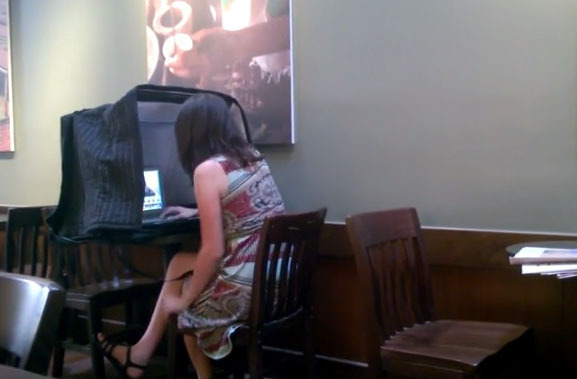 mobile vocal booth folds into a travel bag and is the perfect solution for a voice actor on the go. 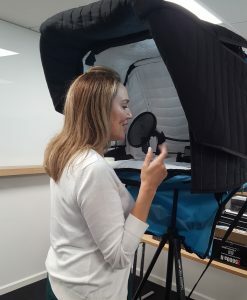 With the Carry-On Vocal Booth Pro, voice over actors can take control of their time and conduct their sound recordings anywhere and everywhere. 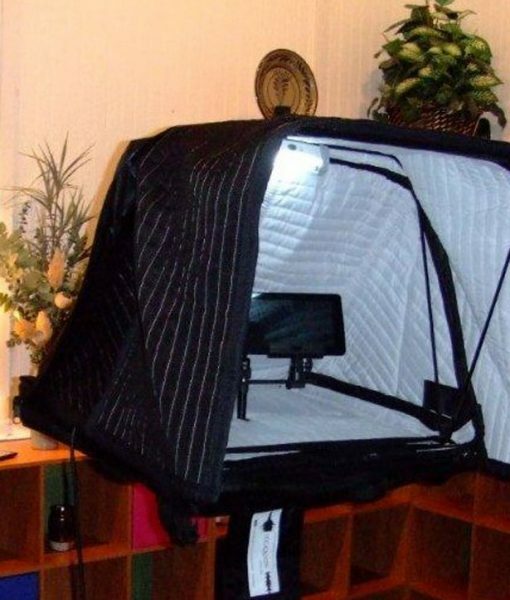 This booth also is a great starter for beginners in voice acting or audio recording, who may not want a full-size vocal booth just yet but need acoustic treatment. 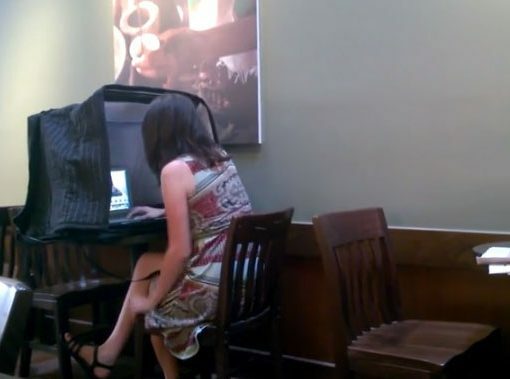 With the Pro, voice over talent can record either standing or sitting since it has the option to be microphone mountable! 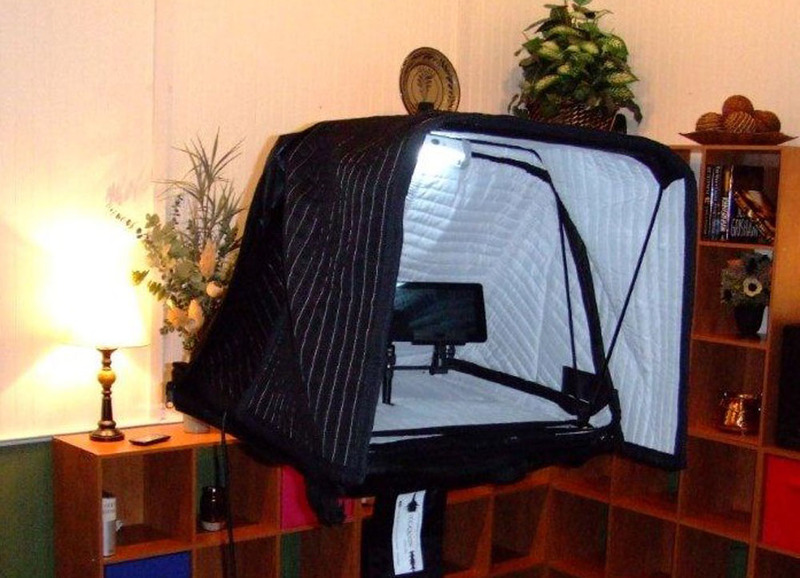 Plus, this portable vocal booth folds into a handy travel bag and also includes a mini boom and no-hum light.